Exciting news reaches the Moonbase that the debut album from friend of the show Sarah Angliss and her band Spacedog is out now. It’s a darkly beautiful and positively spooky piece of work. In fact one might describe the music as very séantific. 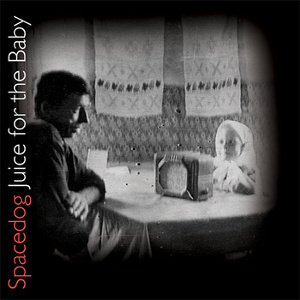 You can buy copies of the album in either CD or download form from Spacedog’s Bandcamp page. This entry was posted in new release, review and tagged friends, musical saw, robots, Sarah Angliss, séantific, Spacedog, theremin. Bookmark the permalink.